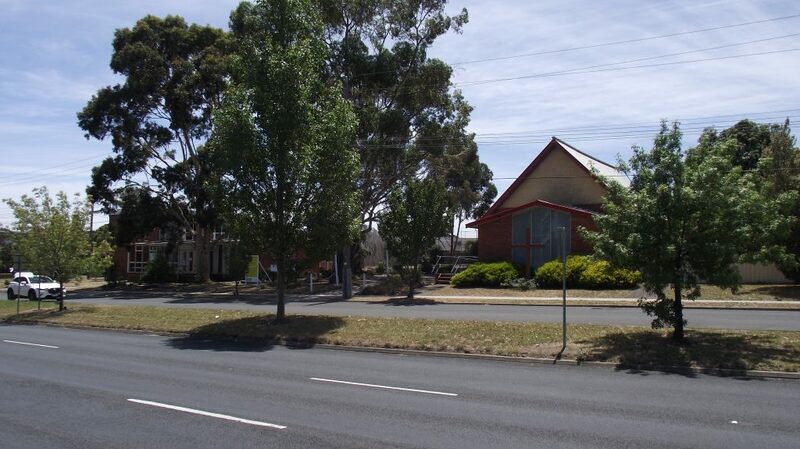 Monash Unitng Church has a suite of buildings which it makes available to local community groups and organisations for use on a medium and long term rental basis. The hire rates are discounted for non profit groups as part of our commitment to community outreach. Our venue includes a large hall with stage, supper area with adjoining kitchen, vestry area, church building and on site parking.